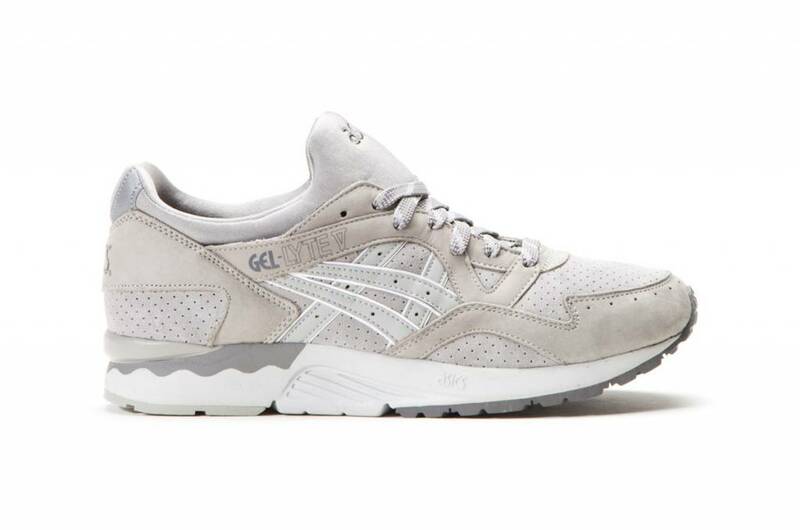 Released in 1993, the GEL-LYTE V ​​was released as a sports lightweight frame and superior damping. The mono tongue fitting system and the harder density waving U-shaped function on the midsole height increases stability and damping. ASICS Corporation was born in 1977 when Onitsuka Tiger merged with GTO Sports Nets & Sportswear. The acronym ASICS ("Anima Sana In Corpore Sano"), which means "A healthy mind in a healthy body", was chosen to convey the company's philosophy that sports is the best way to create a healthy and happy lifestyle .